LANTANA - Releasing New Single | VKH Press – J-Rock & Visual Kei Coverage Worldwide! 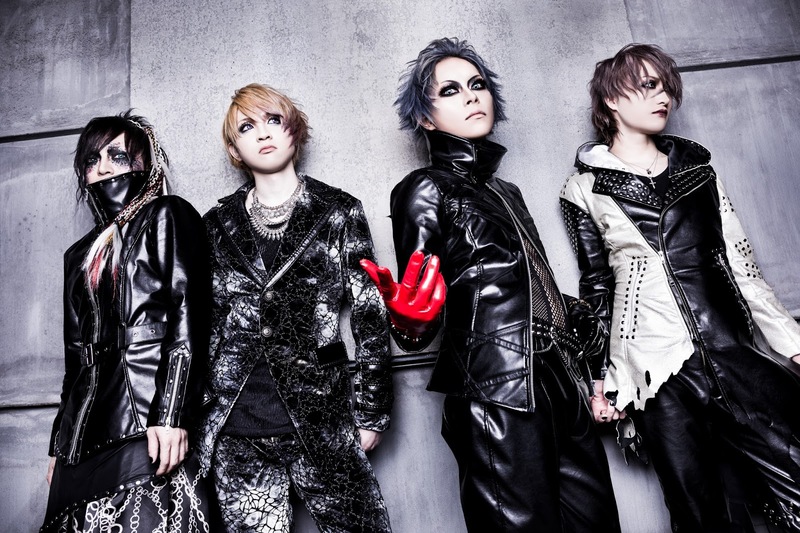 LANTANA has announced the awesome news that they will be releasing their 2nd single! This new single is titled The Roots and it is set to be released on May 3rd, 2017. The Roots will cost 1296yen and will include two tracks. This single is also already available for pre-order on CDJapan.